Instacasino is established in 2014 already was awarded three best new casino prizes and is shortlisted for 2016 and it holds a gaming license from the authorities of Malta. inimalist theme make navigation easy. Dedicated tabs for promotions, classic, and video slots, table games, jackpot games, video poker or live casino are handy for any player that is searching his or her way around. The welcome bonus and the superpower customer support are welcoming everyone accessing this website. Promotions and a responsible gaming section are visible too, at the bottom of the page. 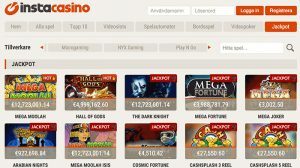 The creators of Instacasino is a group of friends that all worked in the field of i-Gaming business. The experience they have behind is visible on this project. The team behind this on-line casino knows exactly what the customer wants. It focused on a user centric design and service design that aims to solve all the problems straight away. Developers su ch as NetEnt, Play’n GO, Thunderkick, Microgaming, and NextGen are supporting the games at Instacasino. A good selection of slots, 3D slots, and progressive titles are available: Halls of Gods, The Dark Knight, Mega Moolah, Gold, Gonzo’s Quest and Spinata Grande. If you are a table games lover, you can play different variations of roulette, such as French, multi wheel, Premier, or blackjack, European blackjack, Pirate 21, Poker 3, Hold’em, Cyberstud and Triple pocket Hold’em. Video poker is accessible too. Over 25 variations include Deuces Wild, Jacks or Better, Bonus Poker Deluxe, Louisiana Double or Double Double Bonus Poker. The first five deposits are part of the generous welcome bonus worth £500. It is activated with the INSTA1 to INSTA3 bonus code. 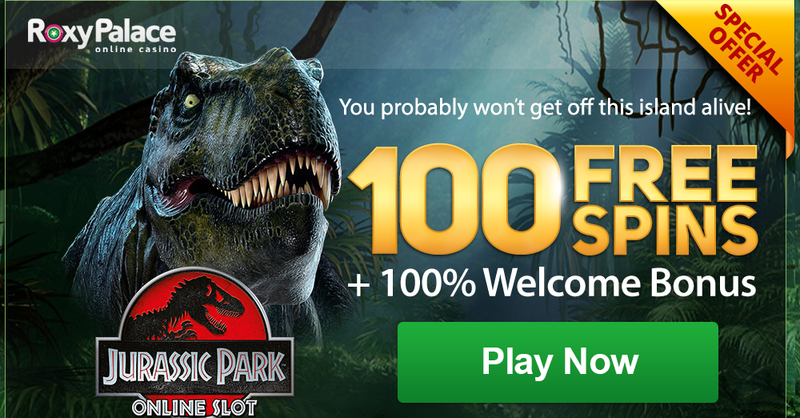 The 100% bonus has to be wagered 40 times, while the 50% only 35 times. Games have different contribution percentage in the wagering requirements: slots count 100% and classic slots 75%. Table games, video poker, and live casino do not count. The deposits and free cash expire in 30 days. After this date, the bonus funds and the winnings from them will be taken from your account. The minimum deposit for a bonus to be granted is £20. The maximum withdrawal a player that never made a deposit is £1,000. Also, the welcome package is not valid from players from Australia, Canada, New Zealand and the United Kingdom. Every month the casino is offering new promotions and campaigns. If you subscribe to their newsletter, you will be the first to find out about the offers of the month. The website is designed both for desktop and mobile players. Touch versions are available for smartphone and tablets that run on iOS, Android or Windows operating system. The deposit and withdrawal options include instant banking, bank transfer, credit and debit cards, E-wallet payments and prepaid cards. The withdrawal is made only in the same account that was used to deposit funds. The minimum deposit is £20, and maxim £5,000. Before a withdrawal is made, some users might be asked to send identification documents. The customer support is available through live chat and e-mail. The assistant is responding your questions on 24 hours a day, 7 days a week. The friendly assistants at Instacasino speak English, Swedish, Norwegian and English, so there is a big chance that you will receive the answer to your question in your maternal language.